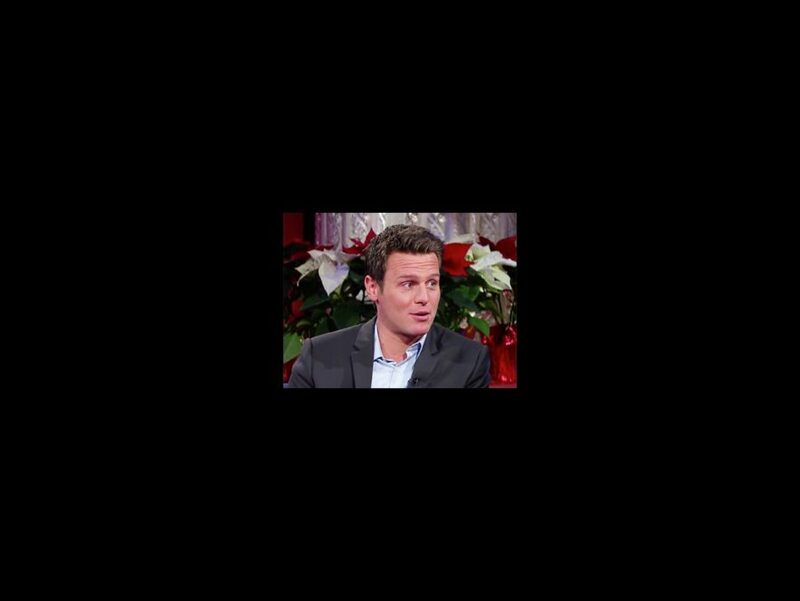 The adorable Jonathan Groff charmed yet another big time TV host on December 15, when he paid a visit to Stephen Colbert on The Late Show. The Hamilton star admitted, "I'm obsessed with Beyoncé," so it was a big deal when she and hubby Jay-Z saw the tuner and went backstage to chat with the cast. "She said 'I want to steal your walk,'" Groff recalled, "and the floor opened up and I fell into my grave." Broadway's King George then, naturally, had to teach Colbert how to do the royal strut. Check out the hysterical video below; as if you didn't know already, Hamilton is playing at the Richard Rodgers Theatre.